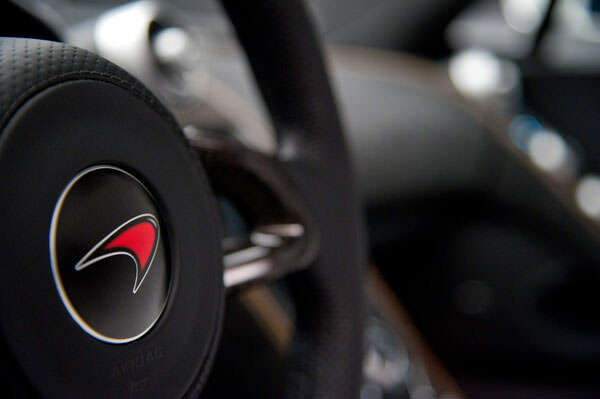 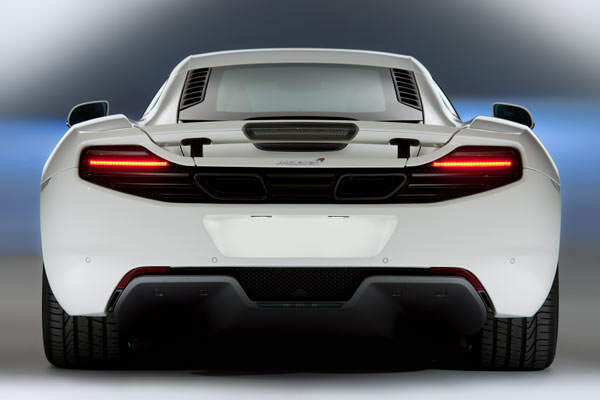 When the company launched the new McClaren MP4-12C sports car, they claimed that they were launching not just a new car, but a new company. 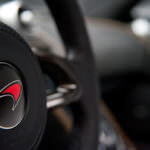 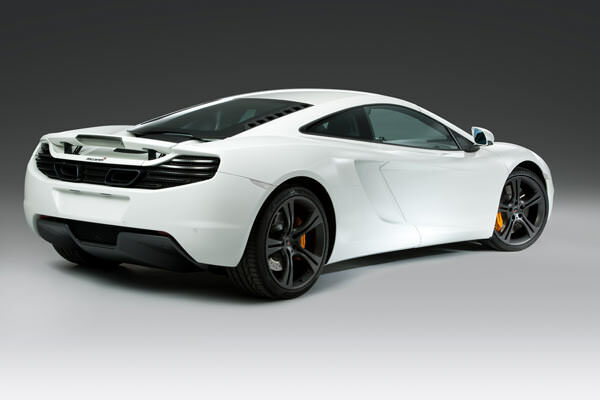 McLaren Automotive is the brain behind this superb high performing sports car. 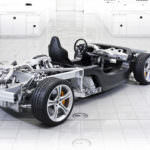 The company is aiming to be one of the leading manufacturers of Formula 1 race cars. 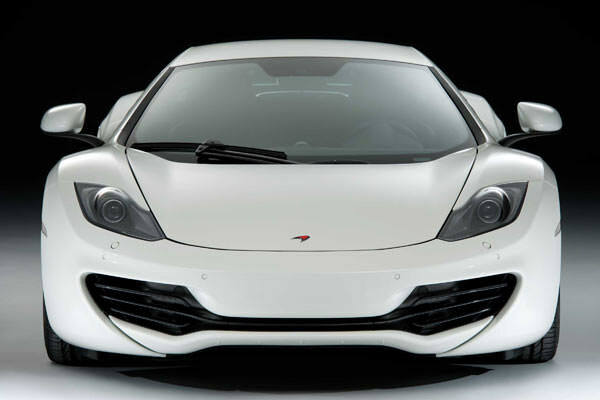 The McLaren MP4-12C is primarily made from carbon fiber to reduce weight and maximize speed. 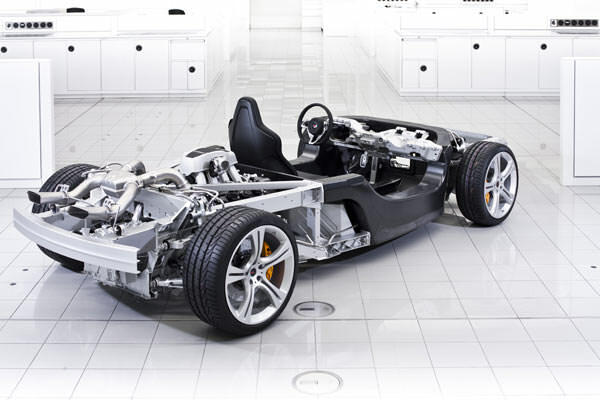 The car is designed to weigh only a mere 1,300 kg with its chassis weighing only about 80 kg. 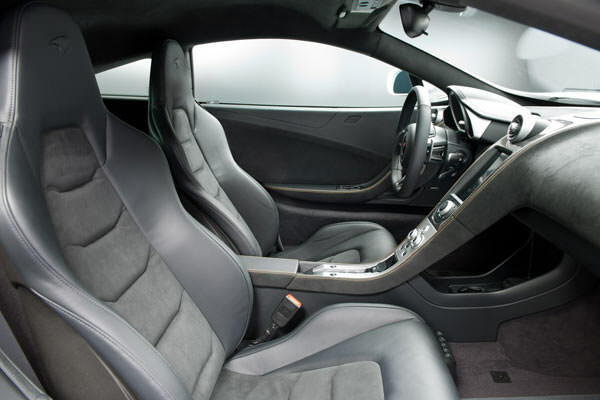 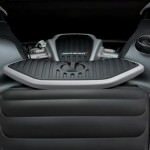 The seating design is the conventional sports car two sets set side by side. 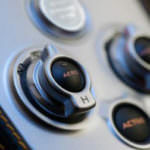 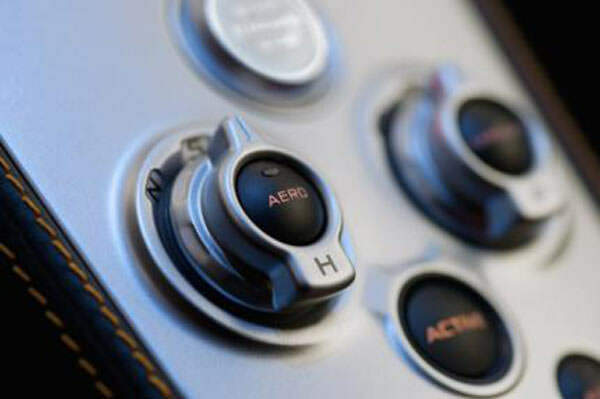 The central front console is deigned to be narrower than what is commonly obtained. 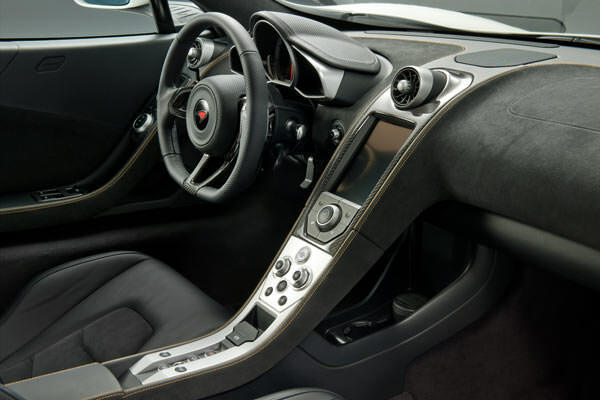 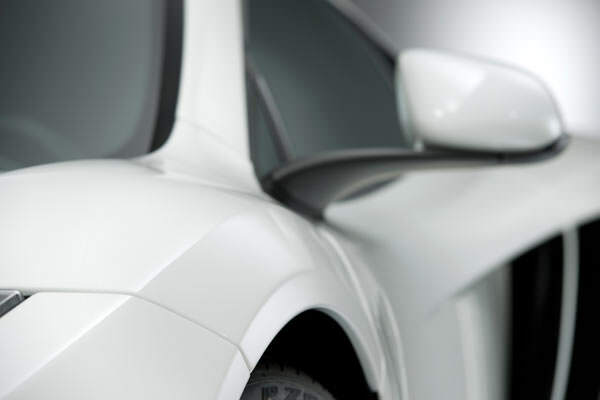 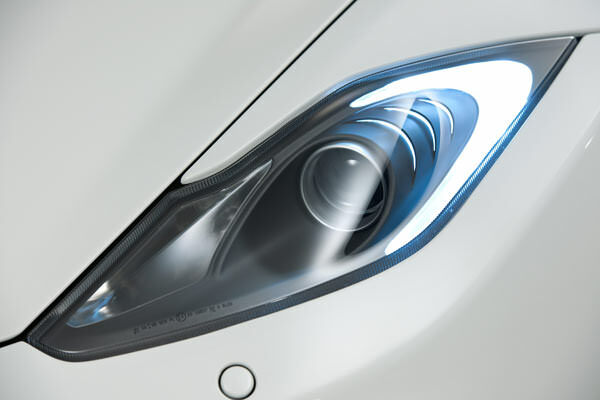 The car comes in an attractive sleek exterior design with two side doors that opens upward to the sides. 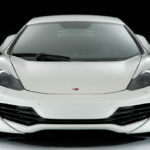 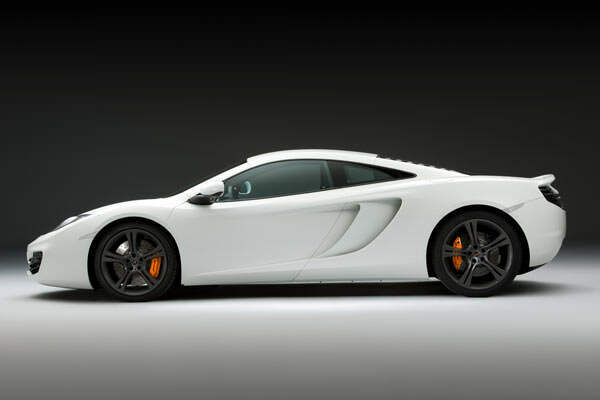 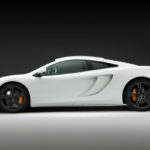 The engine of the McLaren MP4-12C is a 3.8 litre V8 twin-turbo engine. 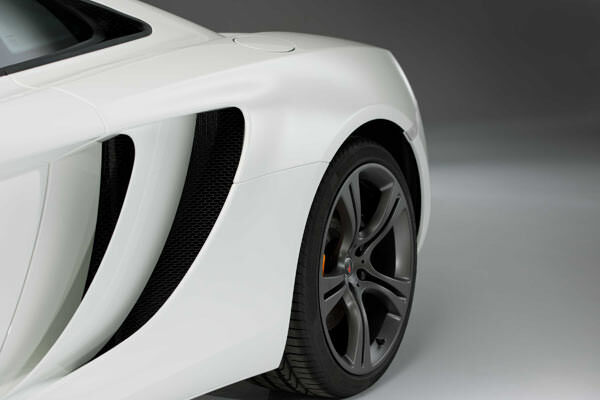 It is the first engine to be designed by the company and it was done in partnership with Ricardo. 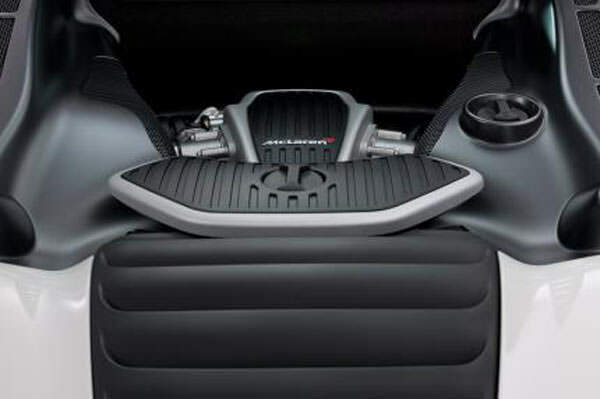 The engine has a capacity of 592 bhp and 553 pound per foot of torque. 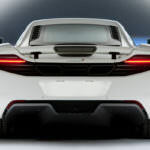 The car engine is claimed to have the highest ratio of high horsepower to low carbon dioxide emission than any other engine. 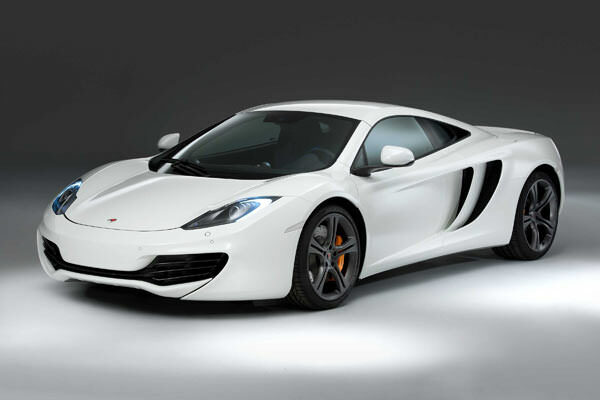 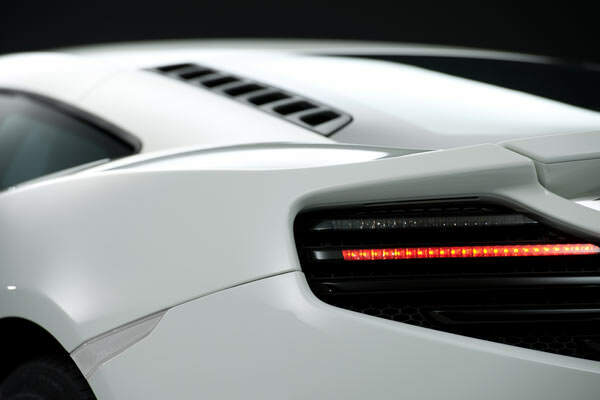 The MP4-12C has a capacity to go from 0 to 200 km/h in just 8.9 seconds. 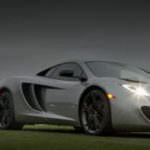 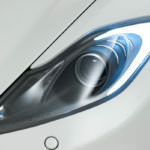 At top speeds the car will go over 322 km/h and can do a complete stop from 200 km/h under 5 seconds. 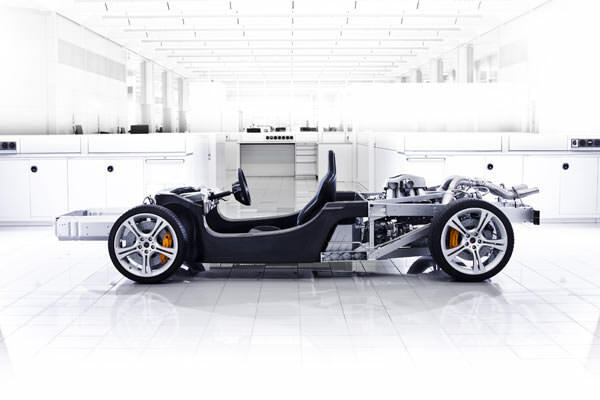 The car is clearly built for speed as it can cover one quarter of a mile in less than 11 seconds.